This ancient keris originates from the tangguh Segaluh era (twelfth century West-Java). 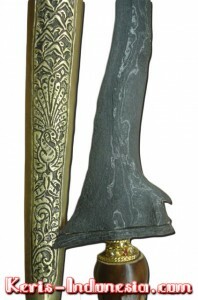 A genuine keris from the Segaluh era features an iron blade that looks rather dry, and has a dark black, greenish color to it. 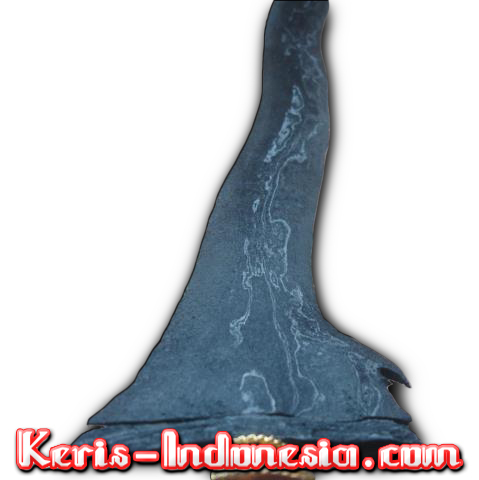 Another characteristic feature of this particular kind of keris sepuh (old keris), is that always has a tall gandik. 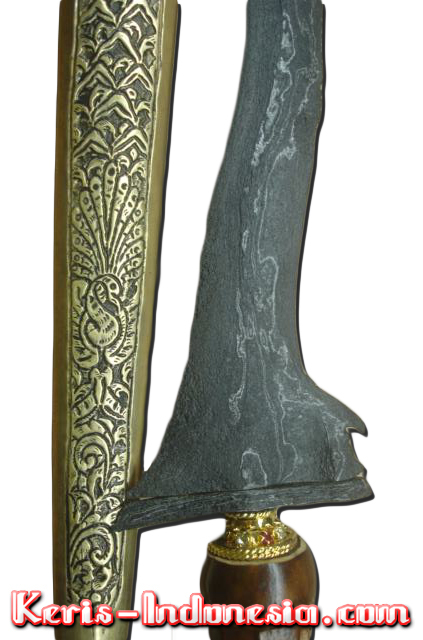 If we take a closer look at the condition of the blade, it is relatively easy to conclude from the state of its corrosion, that this is an authentic keris made in the twelfth century in West-Java. 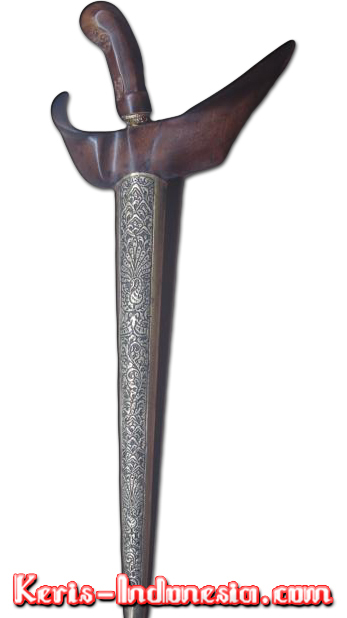 The model of this ancient keris is the dapur Pandawa Lare (Javanese: ‘Pandhåwå Laré’), which is otherwise also simply known as ‘Pendawa’. 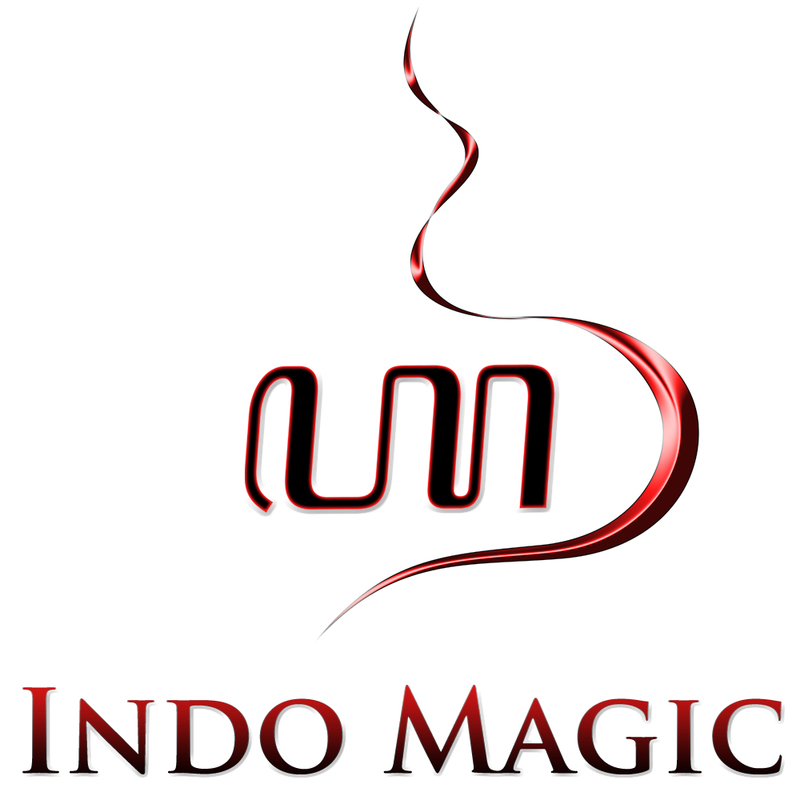 This dapur features a blade with five waves (luk). The dapur Pandawa Lare is somewhat similar to the dapur Pulanggeni. As for the ricikan, the dapur Pandawa has a kembang kacang, one lambe gajah, tikel alis, two sogokan, and ri pandan. 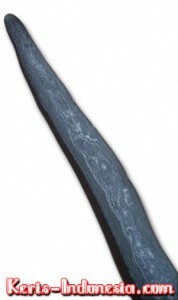 The central part of the blade, the ada-ada, is fairly thick and clearly visible. The length of the blade is 31 centimeters without the peksi, whereas the total length including the peksi is 38 centimeters. 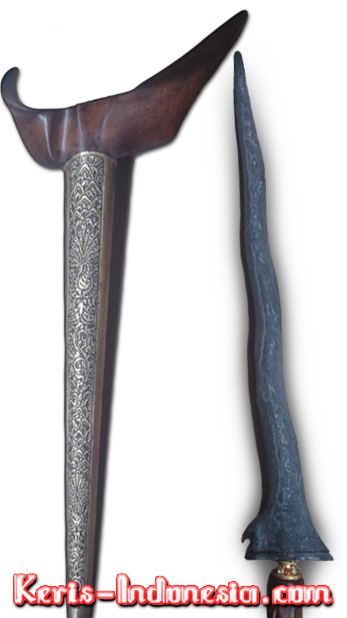 This old and rare keris has a typical Yogyakarta style warangka known as ‘branggah’. The rear side of the branggah is shaped in the form of a leaf called ‘godong’ in Javanese. Hence, this part of the warangka is known as godongan, or sometimes in Indonesian it is also called ‘bapangan‘. On the surface of the blade, there is the ‘Kenanga Ginubah’ pamor pattern which represents strands of the kenanga (Latin: Cananga odorata) flower. 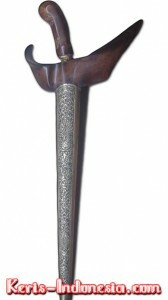 This pamor motif is often also called ‘Kenongo Ginubah’, and is categorized as a chosen type of pamor, meaning a keris with this pamor is not suitable for everyone. 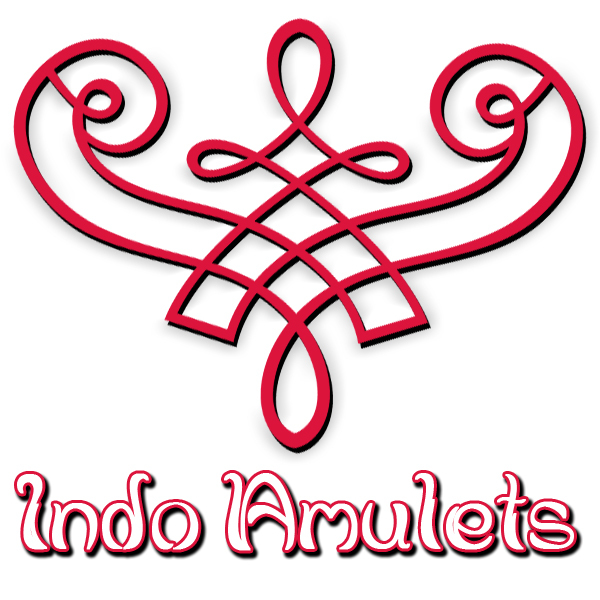 But if it fits with the owner’s character, then the esoteric powers of the pamor Kenanga Ginubah will bestow upon this person manifold blessings that will enhance his or her character and charisma. Hence, this type of pamor is sought after mostly by media performers, such as tv/radio hosts, public speakers. But the pamor Kenanga Ginubah is also popular among people who work in the entertainment industry like stand-up comedians, musicians, vocalists and dancers.